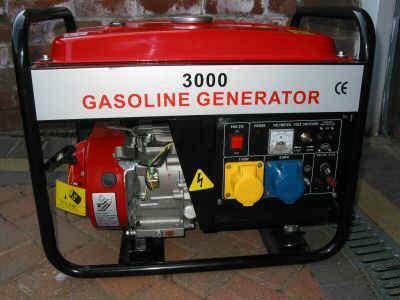 We can supply petrol generators for your event where there is no access to mains electricity. SO PLEASE DON'T ADD 2 STROKE OIL TO THE PETROL! JUST PUT IN STANDARD UN TOUCHED UNLEADED PETROL!